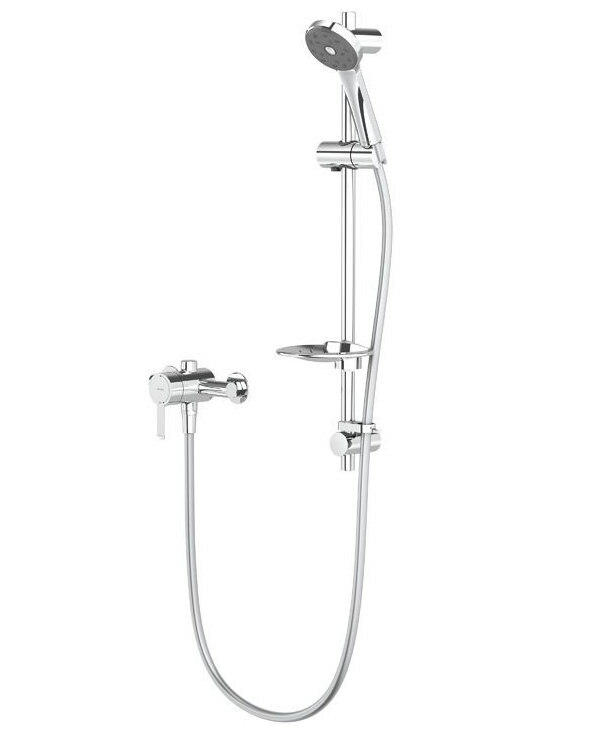 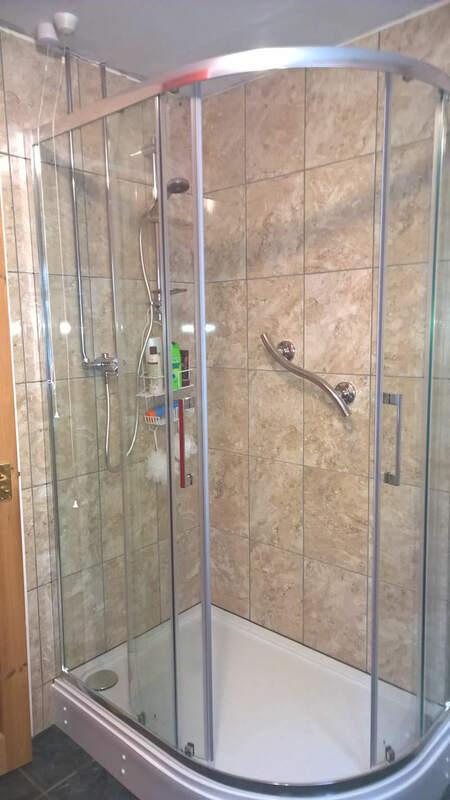 Reward yourself with a luxuriously sublime showering experience with this Methven Kea Sequential Valve with Shower Kit. 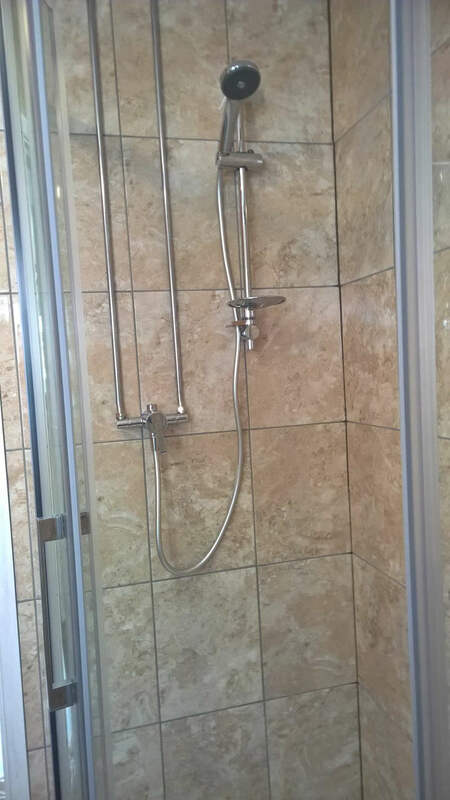 An advanced and efficient shower system that ensures low water bills by saving water, this unit comes with a chrome-plated soap dish. 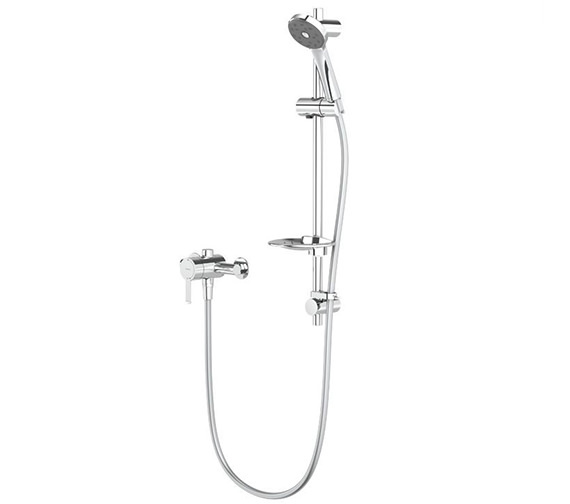 Suitable for both low and high water pressure system, this aqua delight features SatinJets colliding twin jets which produce over 300,000 droplets of water per second for the ultimate shower experience. 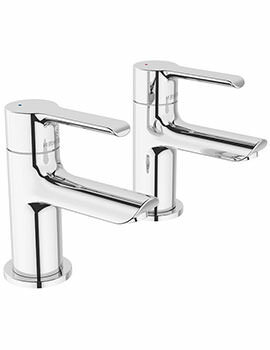 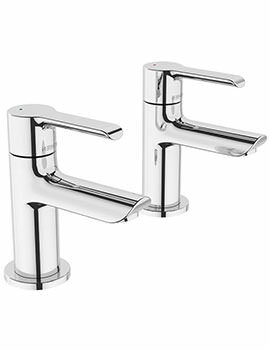 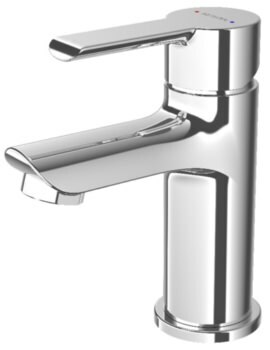 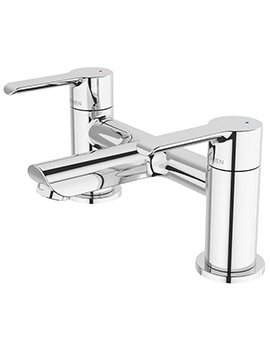 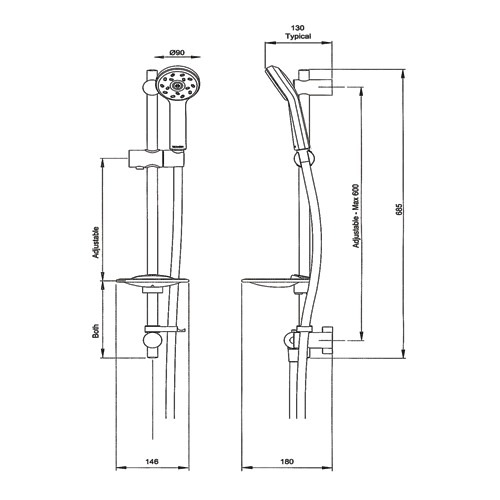 Suitable for all plumbing systems, this unit comes with chrome-plated rail with adjustable mounting brackets for easy retrofit installation, a twist-free hose which is easy to use and clean.